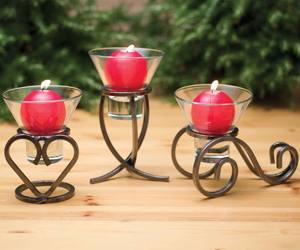 Inspired by a long tradition of metalworking dating to Viking times, Danish craftspeople forged these candleholders by hand. 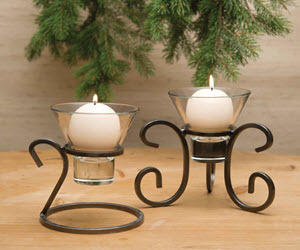 Simply change the candle color to match your decor or the mood of the season. 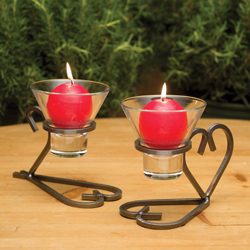 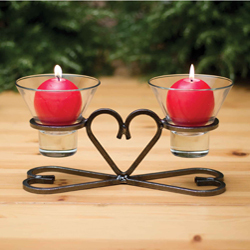 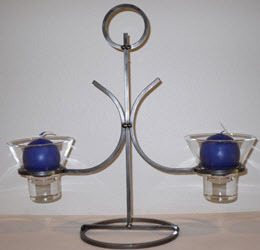 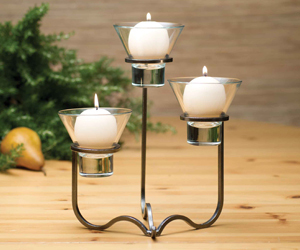 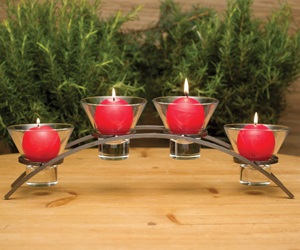 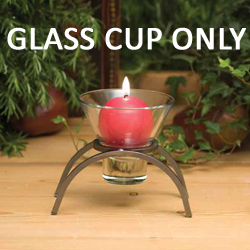 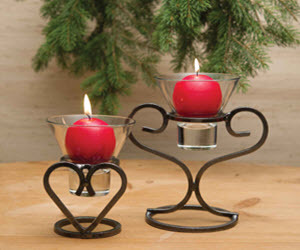 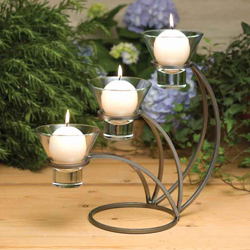 The price of each holder includes the glass candle cups, but candles are sold seperately.